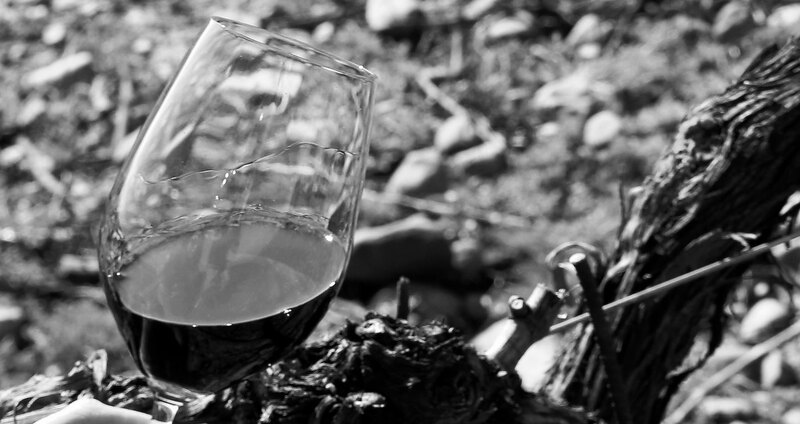 Each wine has its own identity, it isn’t static, it is always evolving, which is why when you drink it you will evoke those moments, saving them in your memories and thoughts. Each date tells a story. With time that which came from fruit disappears and new characteristics start to emerge: herbs, soil, spices… you drink a legend and enjoy that experience.